From a giant snake that can shoot lasers to the power to move at unimaginable speeds, the characters of Bleach have many different abilities thanks to the Bankai release of their swords. So, what is that? And how does it work? Sword fighting is commonplace in many anime. But in Bleach, it's taken to another level. The vast majority of the characters – specifically, soul reapers – carry around katanas, but there's a lot more to these swords than you're used to. A spirit is sealed inside of each one. 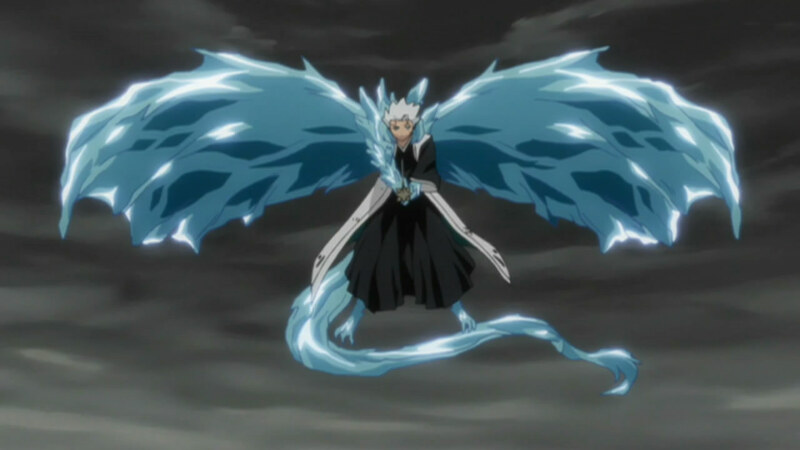 That spirit can then be called and released and the sword transforms into its Shikai form. If that's not enough, it can be released further to its Bankai, if the wielder of the sword and the spirit can get along well enough and synchronize with each other. Each spirit is different, and so too are the abilities granted with Shikai and Bankai. Each shinigami wields a katana called a Zanpakuto. Before the spirit inside is released, they are collectively called Asauchi, meaning "shallow hit" (ouch). Once the Bankai is awakened, however, the spirit will tell the wielder its true name. Bankai increase the user's power anywhere from 5 to 10 times. There are a few times that Bleach contradicts itself. Its explanation of how to achieve Bankai is one of them. Byakuya Kuchiki, the captain of squad six of the Gotei 13 – basically the police force of an alternate dimension called the Soul Society – once said that “of the four great noble families that are blessed with far greater spiritual pressure, only one child in several generations can achieve Bankai.”. However, this anime hands out Bankai like candy on Halloween. Everyone who's anyone has a Bankai－all the captains, subcaptains, and most officers. The incredible power is reduced to little more than a child's plaything. Just look at Ichigo Kurosaki, the main character of Bleach. He achieves Bankai after just a few days of training. Quite a far cry from most of the other characters that have had to train for 100 years or more. Not bad for a human. 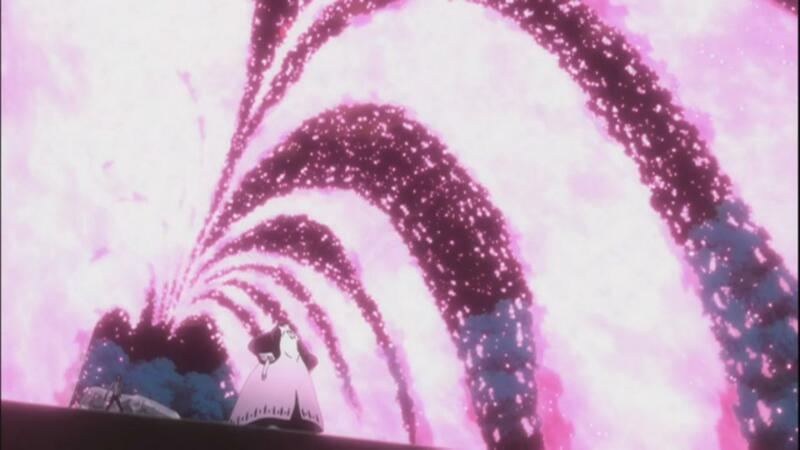 But then again, it was achieved using Urahara's risky training method. Bankai abilities are extremely extensive. 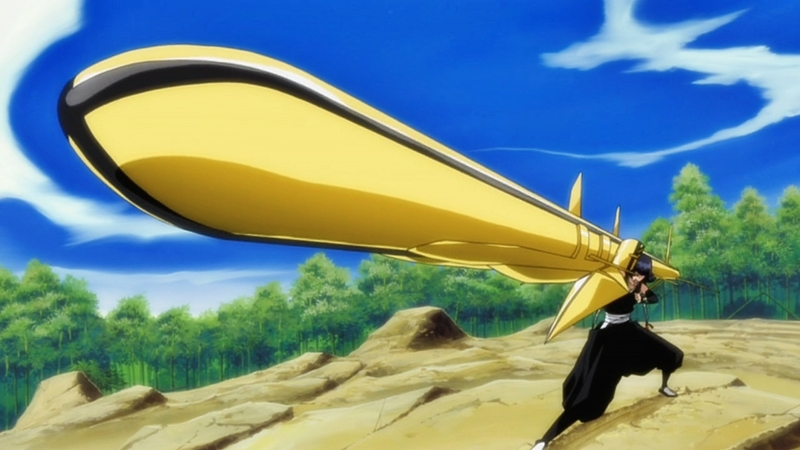 Some are just pure force, like captain Soi Fon's Bankai, Jakuhou Raikouben, a giant bazooka. Others may not be purely offensive, but are impressive nonetheless. Like captain Gin Ichimaru's Kamishini no Yari. It can extend to a length of 13 kilometers (8.1 miles). Even more impressive is the fact that it can do so in under 0.08 seconds. But of course main character Ichigo Kurosaki's Bankai, the Tensa Zangetsu, is the most famous one. This Bankai allows him to move faster than the eye can see, and also amplifies the force-based attacks of his sword's Shikai. A Bankai's power can also be masked: Yumichika Ayasegawa intentionally annoys the spirit inside his Zanpakuto in order to conceal his true power as a long distance fighter, because he wished to remain in Team 11, an all-melee team. Bankai is an incredibly powerful tool for the soul reapers that can use it. And with all of the ridiculously strong foes that they face throughout the series, they demonstrate their Bankai frequently. This makes for some fantastically famous fights, and some extremely epic events that we can all enjoy. Imperial Arms (Teigu): Akame Ga Kill! Akame Ga Kill! lures us in a world filled with relics that are so powerful, only the best of men can use them. Supposedly, they are all in front of you. Knowing you can only pick one, which one of Imperial Arms(Teigu) will you choose? Bayonetta uses an assortment of weapons in her anime film, but none are more important to her than the four guns collectively called the Elfin Knight. Let's take a look at what sets it apart from the rest of her deadly collection!